Sudarshana is the holy Disc of Lord Sri Maha Vishnu, which has immense energy and power. Goddess Durga and Lord Subrahmanya are also said to reside in the Sudarshana. It is said to remove all the ill-effects of sins with the radiance of a thousand suns. 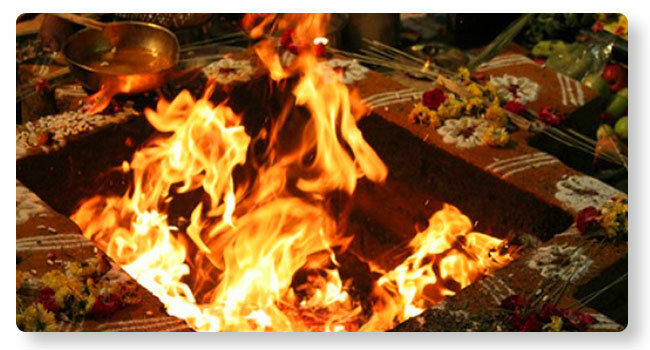 This seva includes a Homa to Sudarshana and other resident guards.